Winter is about to go and I am probably late in writing this piece- probably the last place to write about this winter. The Michaelnagar highway dhaba. 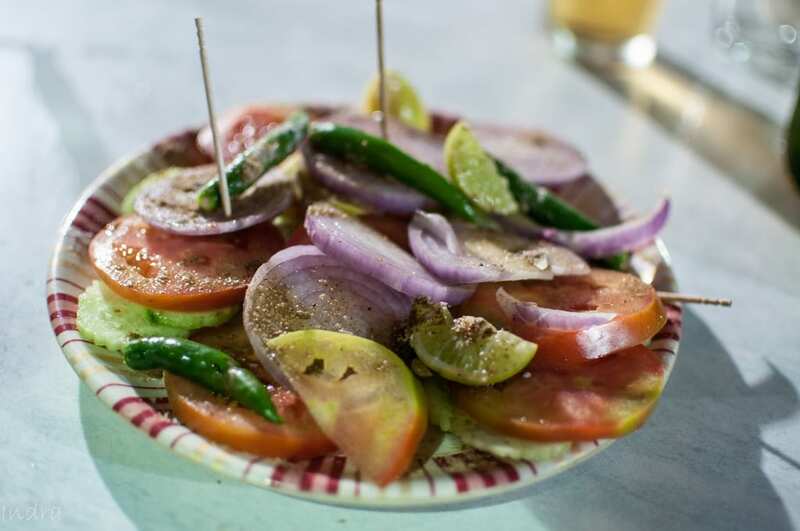 If someone loves freaking out with friends and while coming back, pack some yummilicious food for your family, that too to a place near Kolkata (greater kolkata ??? ), this is THE place. How to go and when to go ? You start from Kolkata and get on Jessore road. Cross Kolkata airport and keep on going towards Madhyamgram. There’s a Cafe Coffee Day on your left- let it be. The next big petrol pump comes and the -deep blue-colored building prior to the pump is your destination. 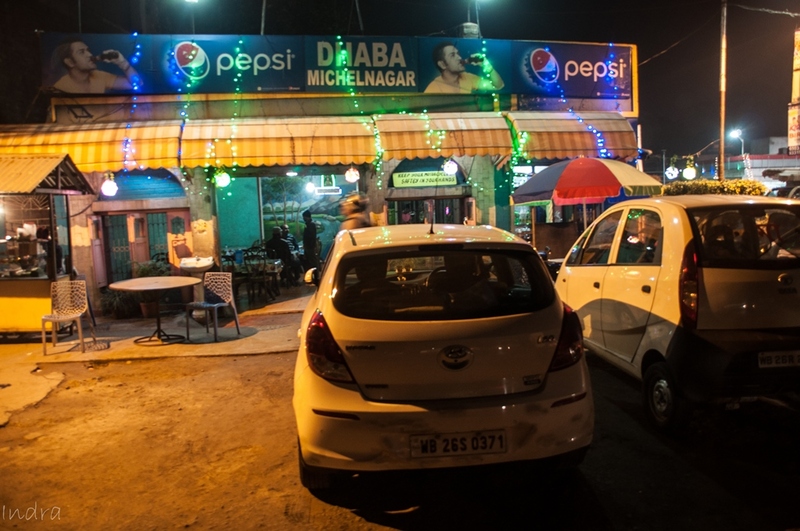 The place is called Michaelnagar and the name is blodly written as “Michaelnagar dhaba”. it’s open on all days and frankly I am not very sure what’s the opening time. I’ve had food there at 7 AM as well as 2 AM. Hence apologies. Its a damn shabby looking place on the outside (I wonder how I always land in these places) , don’t worry- get in. Cross the counter and kitchen inside, and you’ll come across a small open-air nomadic place inside with some chairs and tables thrown here and there. 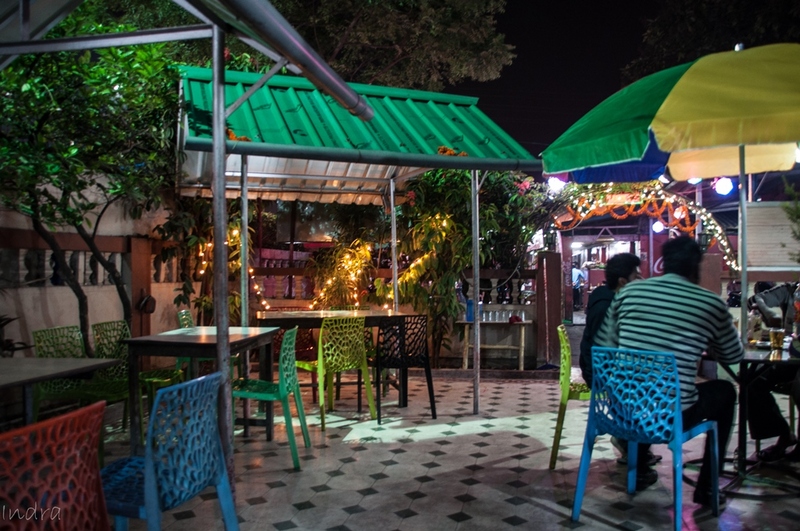 If you’re dhaba-experienced, you won’t look for much except good booze and brilliant food. 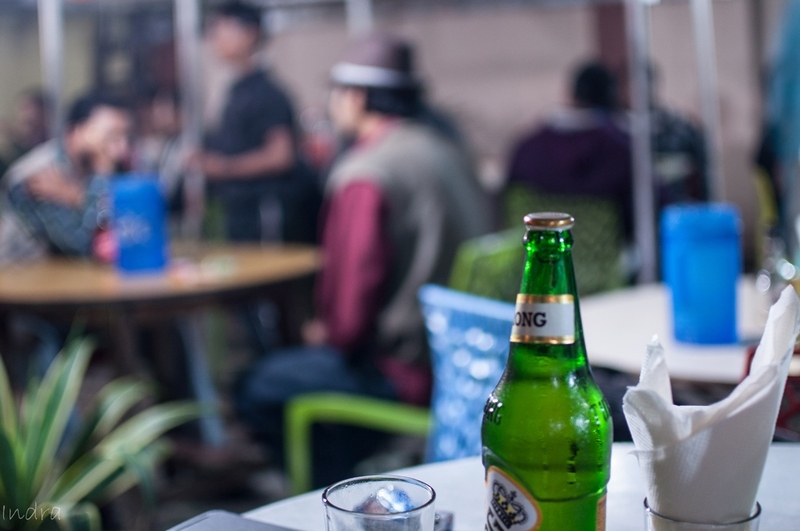 Lot of canopies are made inside with good-quality plastic chairs and tables kept. Find a place and settle yourself. The journey starts. I hope you’re not looking for a menu card. The waiters here remember the items by heart and everything is available every time. We started with couple of Tuborg beer and tandoori chicken. 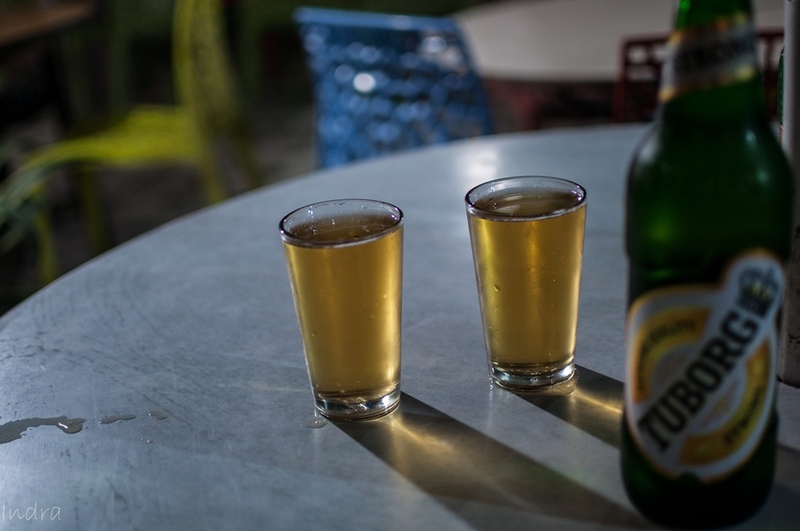 Beer was chilled, as it should be – and was served in water glasses, and we expected nothing else. Tandoori chicken was damn good. In a winter evening with the chill settling down, hardly any pleasure can match with the joy of digging into a plate of piping hot, nicely done tandoori chicken. The waiter cordially divided the whole chicke into small-finger-sized pieces and sprinkled chat masala and green salad aplenty. It was pure bliss and was finished in no time. 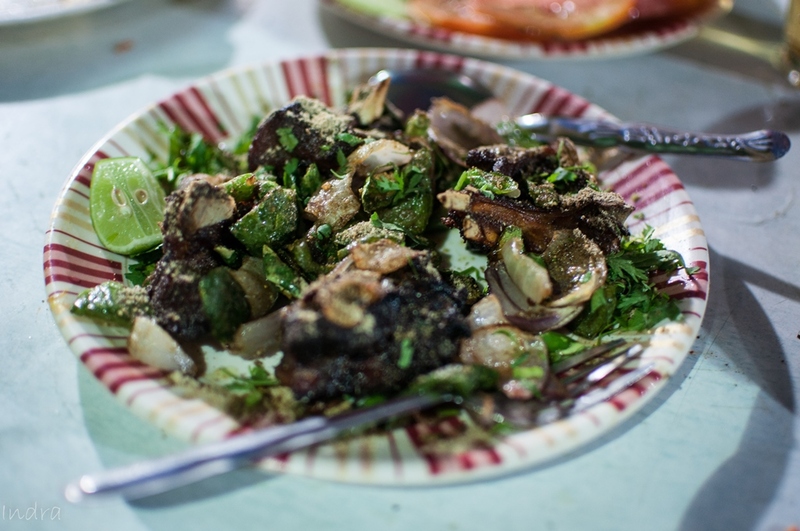 The next item, as the waiter suggested was mutton fry. Now, this is a damn interesting dish. 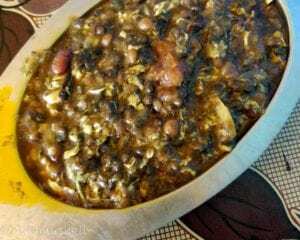 We tasted a dish in Kashmir named Kabargah. It was deep fried lamb ribs. 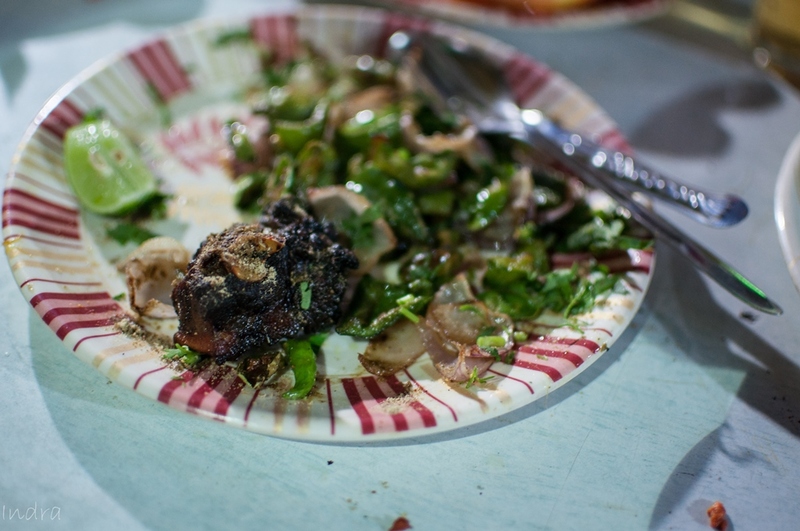 This mutton fry somehow gave that same feelings. Only difference is the masala here is overpowering and instead of only ribs, they’ve used raan pieces. Deep fried (a little overdone as per my taste), this is an ideal accompaniment to our friend’s Old Monk. The mandatory chat masala and salad was thee, but how we wished the absence of chat masala in this case. Alas. 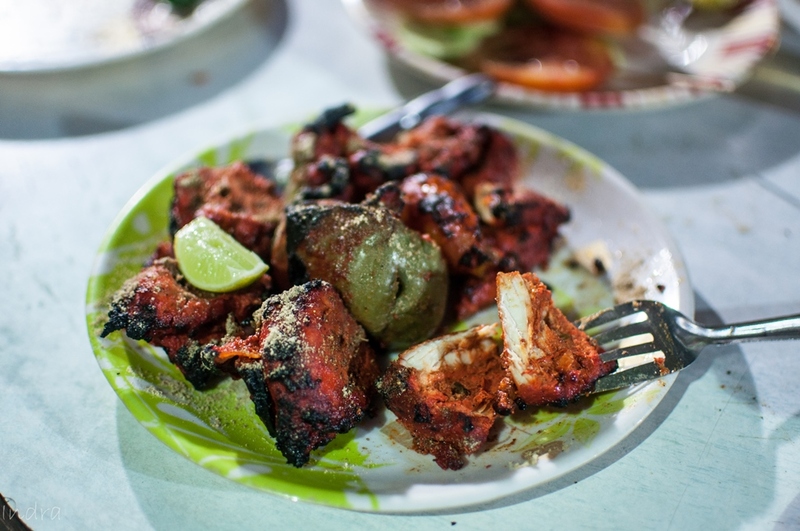 The final item on our starer list was the standard item- chicken tikka. Here, its just a boneless version of the Tandoori Chicken. 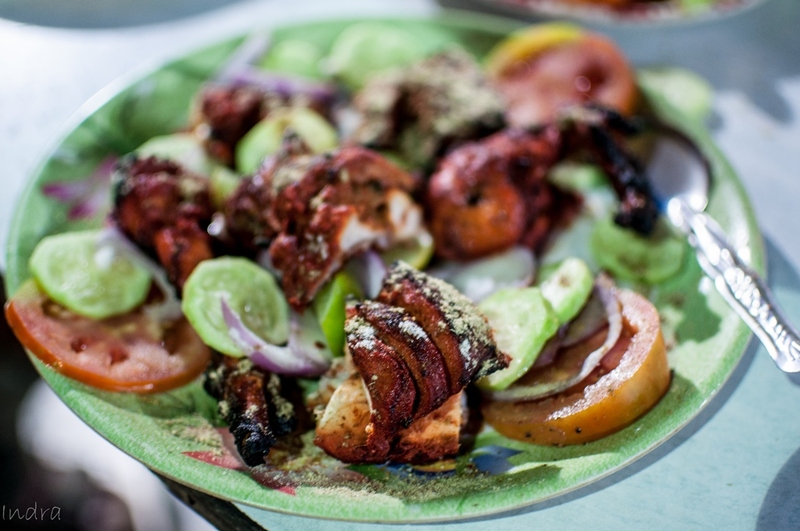 Equally tasty- containing the same marination and piping hot- straight from tandoor. But, after the mutton fry, this one had lost its zeal. Good, if taken beforehand. In between the mosquito gang started attending us and out-of-nowhere a strangely-placed mosquito coil appeared. 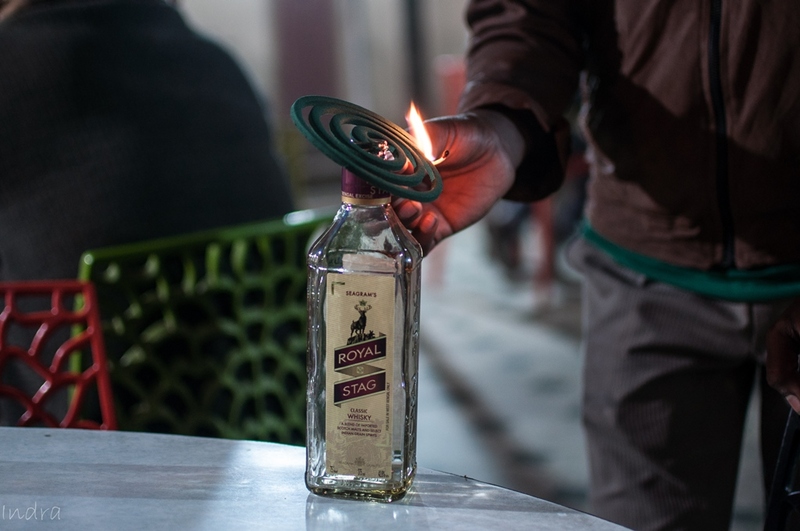 In a dhaba, the placing of the coil was obvious but innovative. Then came the main course, for which this place is famous for. 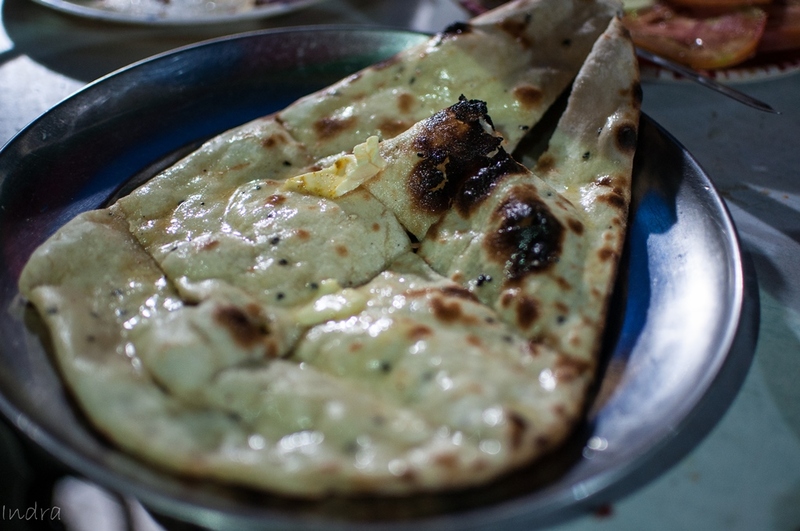 We opted for only 2 items – chicken kassa and mutton do-piyaza and butter naan to accompany it. Chicken kassa contained a quarter of the chicken (you can actually choose breast or drumstick portion here) and lots of heavenly spicy gravy with the topping of some fresh butter. It was not hot but of a magical taste, which only goes along with some bread- naan in our case. This oil % was a bit high- but we are in a dhaba remember ? A must try here. 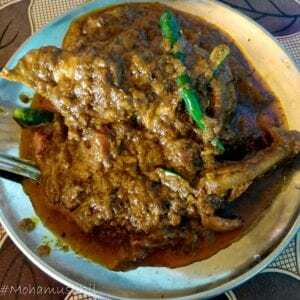 Next came the Mutton Do-Piyaza. 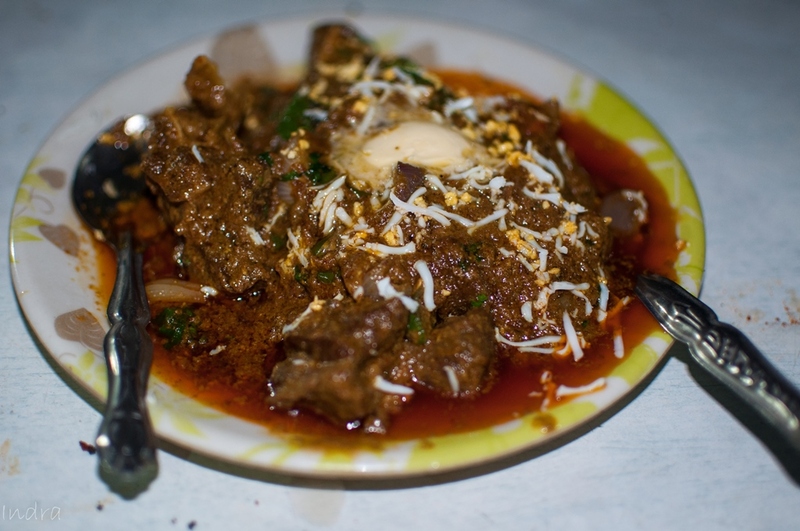 Its basically a mutton kassa with lots of onion thrown aound in the gravy. But surprisingly, the final outcome was extremely good. This dish was garnished with grated paneer (don’t know why and again a dollop of fresh butter). 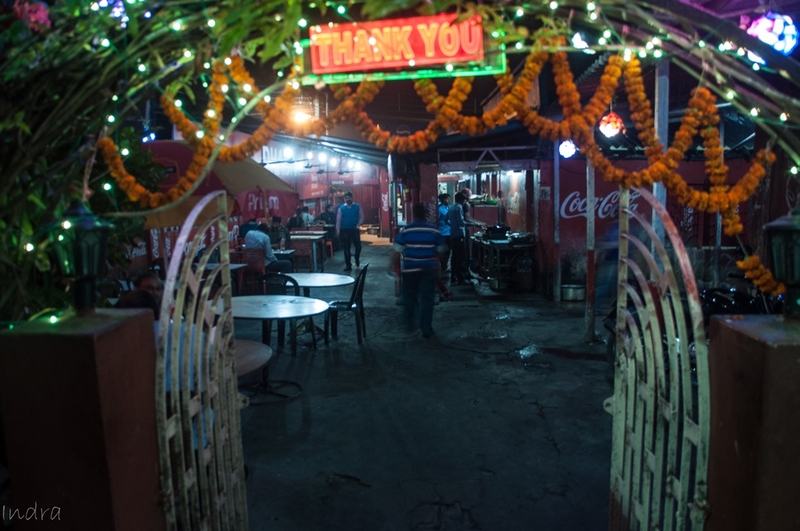 The typical dhaba styled, fiery gravy and tender meat pieces- a perfect afterdoze of Tuborg and Old Monk. For vegetarians, sadly, its the normal fare. But, their tadka is pretty good (I don’t have the photos though) if you consider egg as a vegetarian item. And, the paneer items are also good as my friends recommended on other outings. We were full- in all senses. #-4 hours have gone by as if by magic and lots of food and booze went down. The bill was extremely nominal. So, if you have a boy’s gang, personal transport and wintertime settling in, go for this place. It’ll last with you for a long time. I went here nearly a decade back, and have been looking for comprehensive info to refresh and tally with my memory of the place. I just loved the unique cuisine of the place. I understand some foods have too much gravy or oil, but I believe their spice mix is unique to them – most restaurants and foods have a same taste level with v.little difference for most items (using packaged masala mixes I believe). I believe this dhaba has its own taste, and I found it less than what others serve. I used to love this dhaba then.